A total of 33 exhibitors and 50 booths are part of the Fiji Hotel & Tourism Association’s annual industry trade show this year. 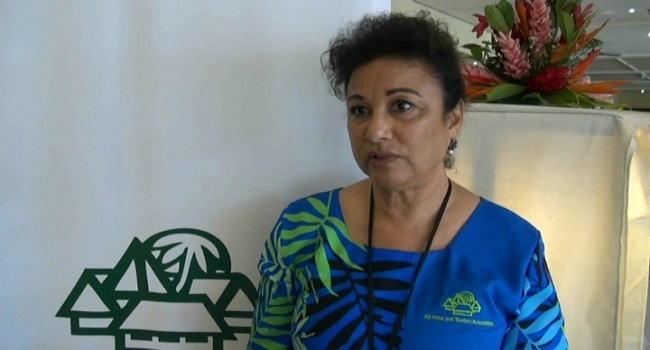 Fiji Hotel and Tourism Association CEO Fantasha Lockington says this year also marks the 16th HOTEC event held at the Denarau Island Convention. Lockington says the importance of holding events like the HOTEC Show is for the Fiji tourism industry to see what the latest trends out there is and how they can compete better with the rest of the world. She says this year’s events is also the biggest compared to previous years.